2013 has been the “Year of Content Marketing”, which is coming to an end that still implies that 2014 will be no different. Having witnessed many real life successes, the question still lingers: What does it take to conquer the realm and claim your throne? Let me break the news to you: Videos are not hard to make. That being said, most businesses do not have the basic knowledge or desire to make them, which is good news to you – you can beat them easily by investing a little bit of your time and resources to stay ahead of the game! 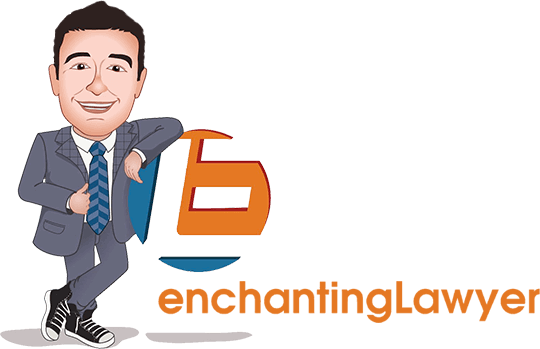 One example would be the short videos I produce regularly for my law firm. You will need to start doing it to believe how lucrative a two-minute video can be. If you have read my interview with the industry insider Chris Brogan, you would know that not only do newsletters act as an agent to collect subscribers’ information, they also add a more personal touch to your services. 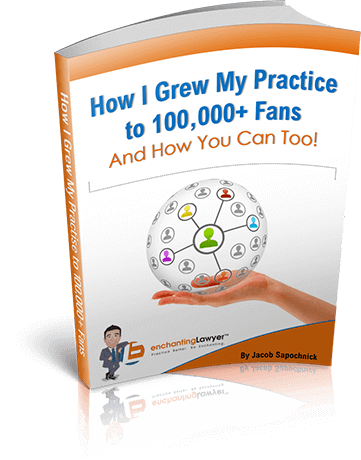 An eBook and its self-contained case studies has always been my secret weapon. According to Marketing Sherpa’s findings, both of these elements are proven to be among the most effective forms of content marketing. 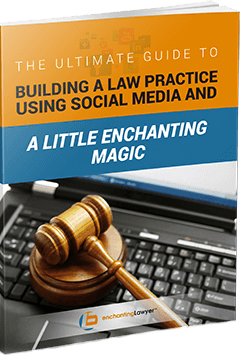 Yes, they can take up to years to prepare and publish an eBook, but we are attorneys – famous for our perseverance and tenacity. Have fun with our interactive infographic that is based on our own experience! Hint: Mouse over to discover external sources!